Match-three and save Japan from ruin! 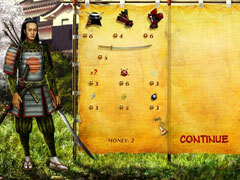 In Age of Japan 2, you're the tutor of a young emperor, and your match-three skills are needed in order to save Japan! Carry out your mission as you advance through 35 main levels, plus 100 thrilling bonus levels. 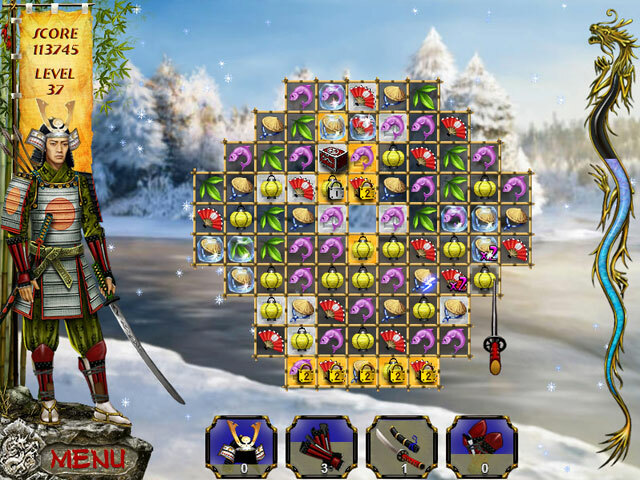 Classic match-three boards combine with relaxing music to create a harmonious gameplay experience. 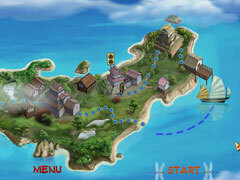 With destruction on the horizon, the fate of Japan depends on you!